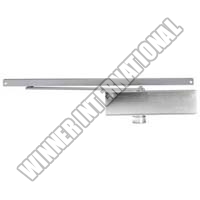 If seeking for unmatched performance, longer life span and high quality in the Overhead Door Closers, we are the name to be reckoned with. 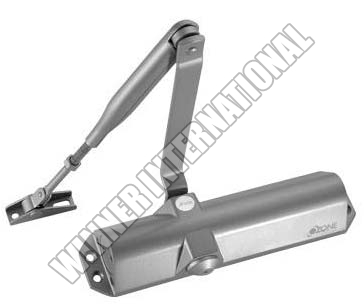 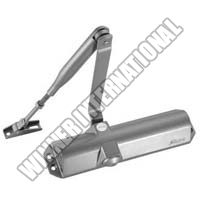 We are counted amongst the glorious Suppliers of Overhead Door Closer in Oman. 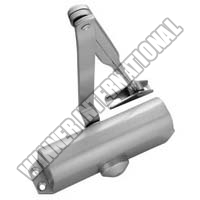 We let our customers lay their hands on quality-assured range of Overhead Door Closer, which homes variety of its models and specifications. 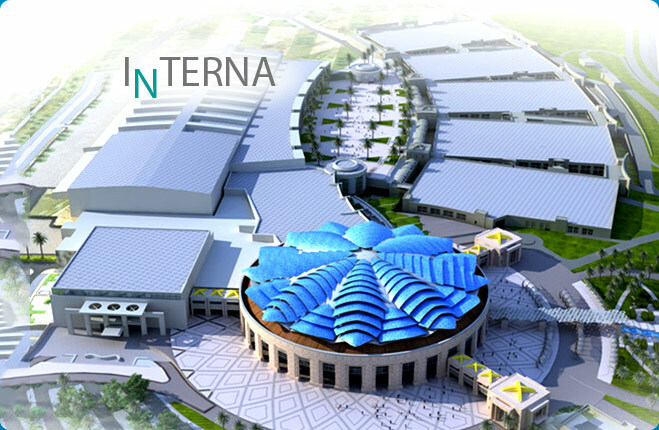 Count on us, for fair-market prices. 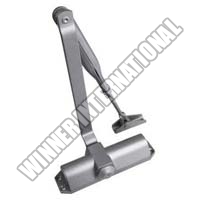 In sync with the latest market trends, the durable and efficient Overhead Door Closer (NSK-580-11) offered by us, are contrived from the best materials and advanced technology at our vendor’s end. 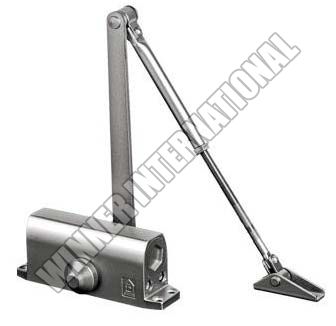 Customizable in terms of sizes, finishes etc, we offer them at reasonable prices. 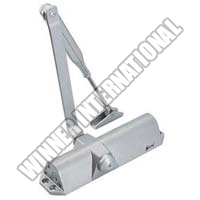 Resistivity, durability, peerless functioning, hassle-free installation, flexible configurations and so much more, are the attributes that distinguish the Overhead Door Closer (NSK-580-E) from the rest in market. 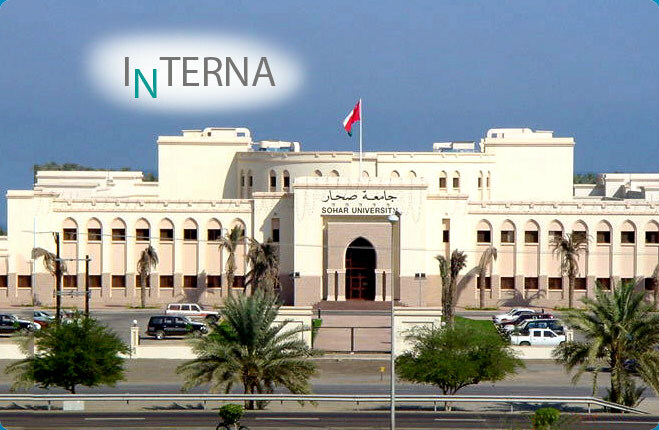 Buyers across Oman can get it from us, at assured-best prices. 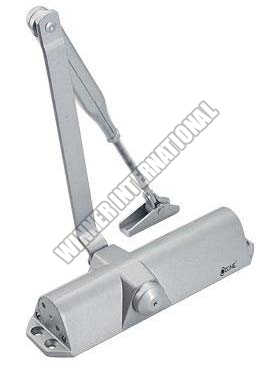 Providing a firm hold to the doors, the Overhead Door Closer (NSK-680) we vend, ensure complete privacy and security of the user. 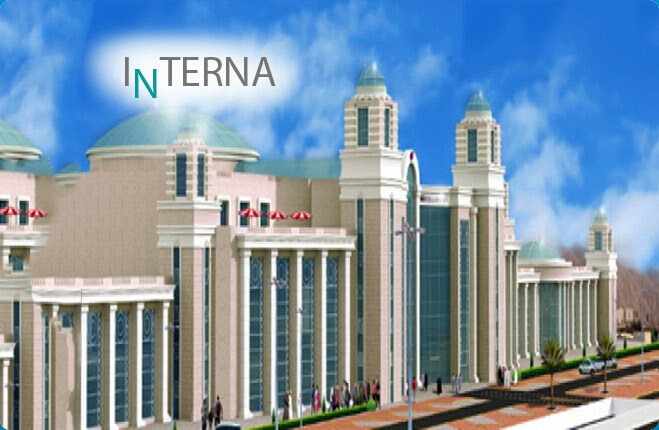 We process its retail, bulk or bespoke orders in timely manner, at most nominal prices. 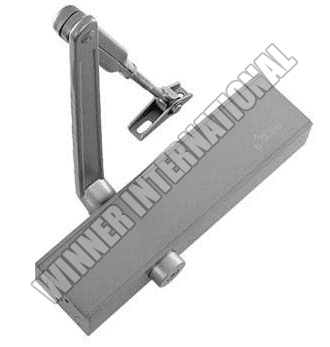 In synonymy with international quality standards, the Overhead Door Closer (NSK-680 A) is designed to amass maximum acclaim. 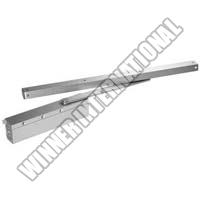 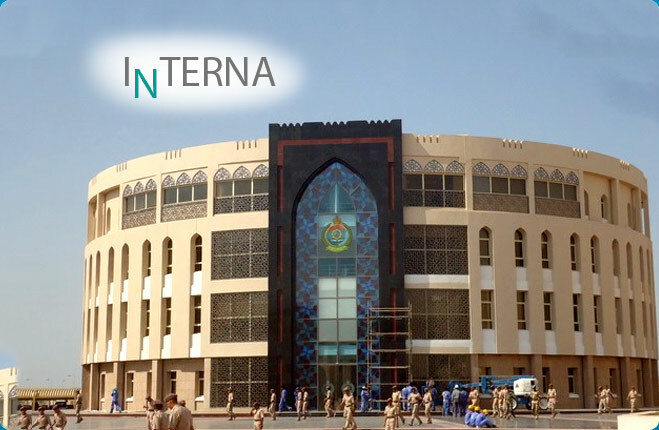 We ease our clients in Oman, by creating availability of these reasonably-priced Overhead Door Closers in variety of specifications. The 100% compliant Overhead Door Closer (NSK-6825) doled out by us, are deeply appreciated for their matchless performance and high durability. 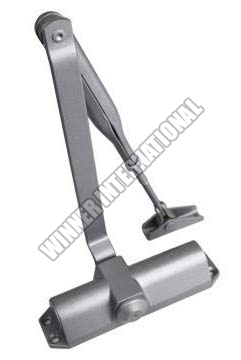 It’s procurable from us in tailored configuration at economical prices. Accurate dimensions, elegant design and optimum functionality of our Overhead Door Closer (NSK-780) is accredited to the appropriate use of skills, technology and input material in the fabrication process by our repectable vendors. 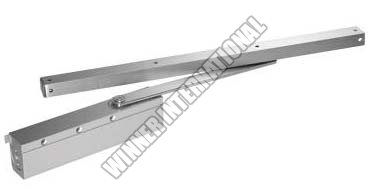 For availing it at competitive price, turn to us! The offered Overhead Door Closer (NSK-880) is contrived by our vendors in an au courant manner, utilizing only high-end material. 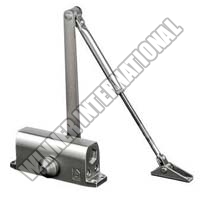 Tested in a foolproof manner, any size or specification of it is attainable from us at pocket-easy price. 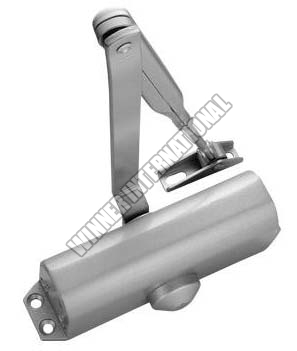 The Overhead Door Closer (NSK-980) we vend, enhances the look of the application while pledging maximum efficiency and long life span. 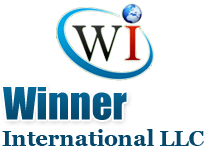 To satiate variegated needs, we dole out it’s customized specifications at most nominal price.